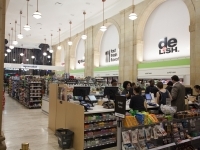 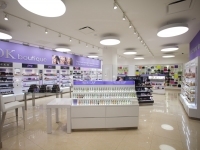 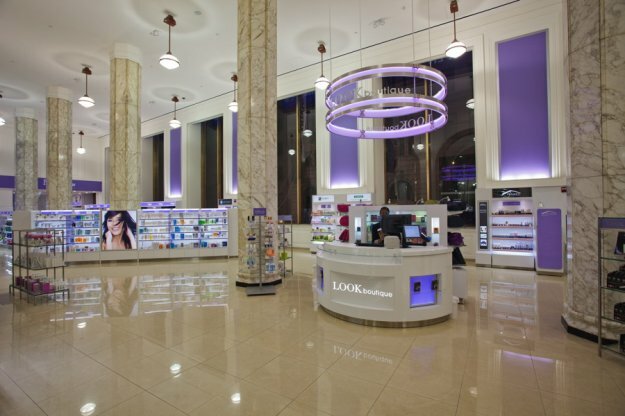 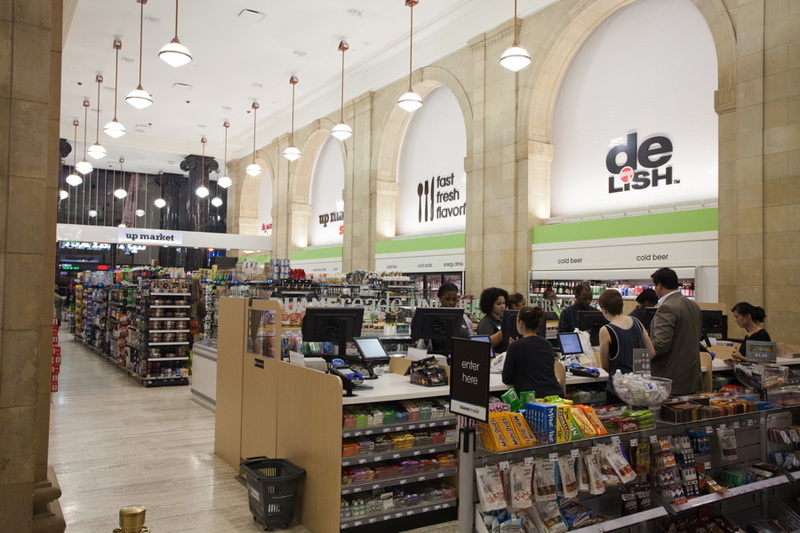 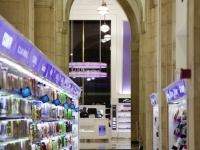 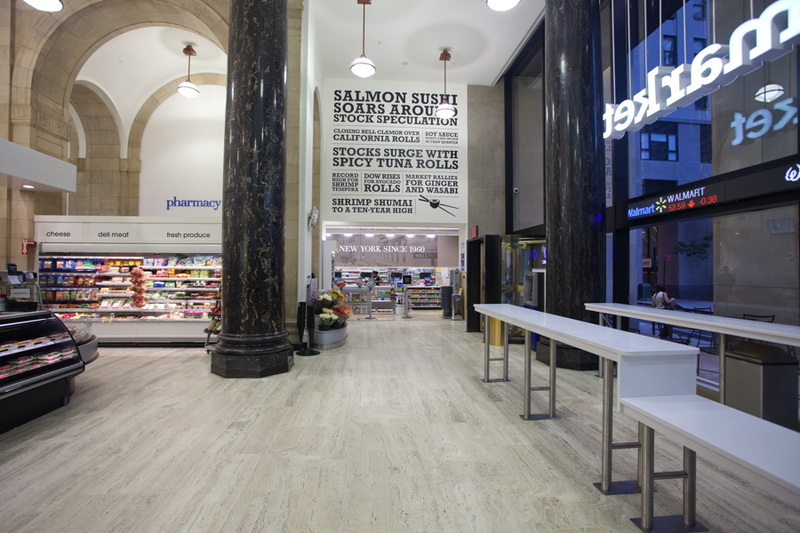 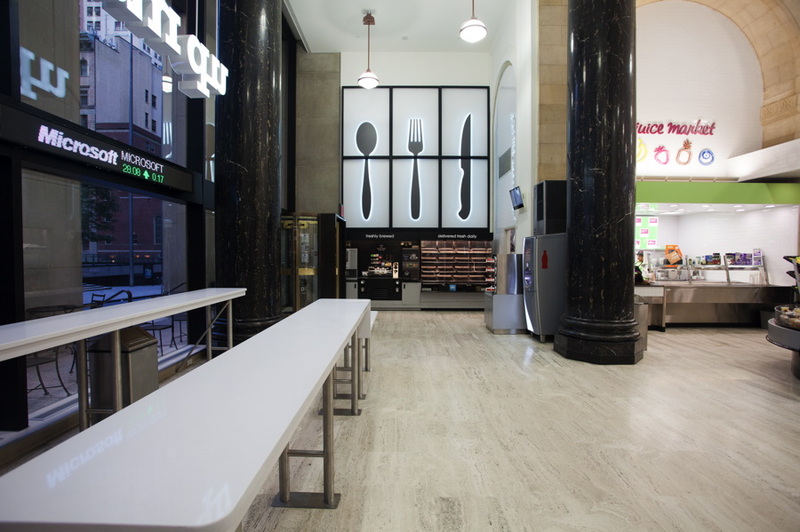 Duane Reade’s retail flagship at 40 Wall Street signalled a big departure from the company’s basic pharmacy lighting design. 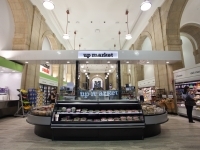 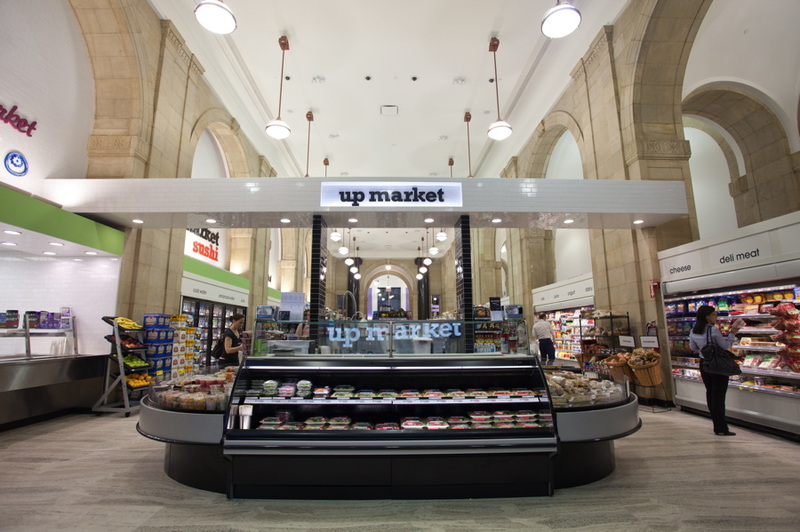 The elevated store design concept included a high-end “LOOK boutique” with hair and nalon salon services, as well as an “Up-Market” grocery with sushi, and fresh produce. 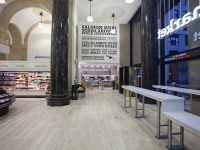 These areas received individualized lighting treatments appropriate to the services provided, while the lighting design also aimed to resonate with the building’s historical character. 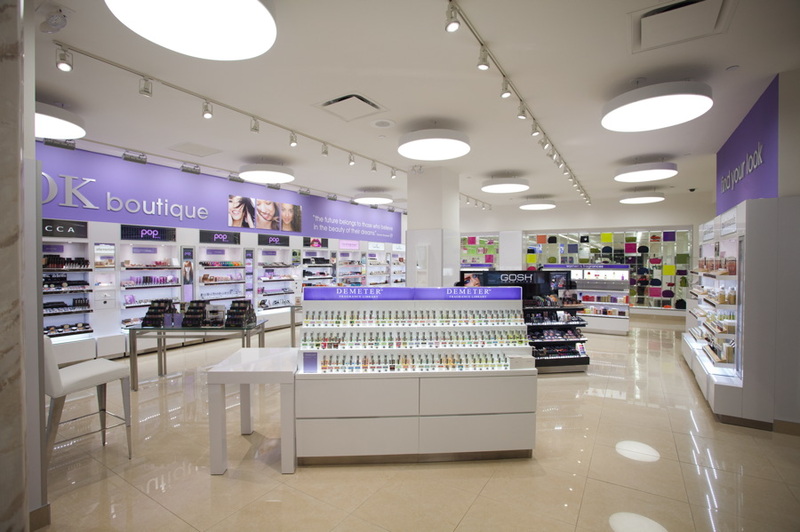 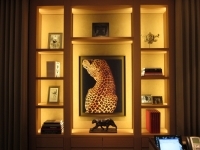 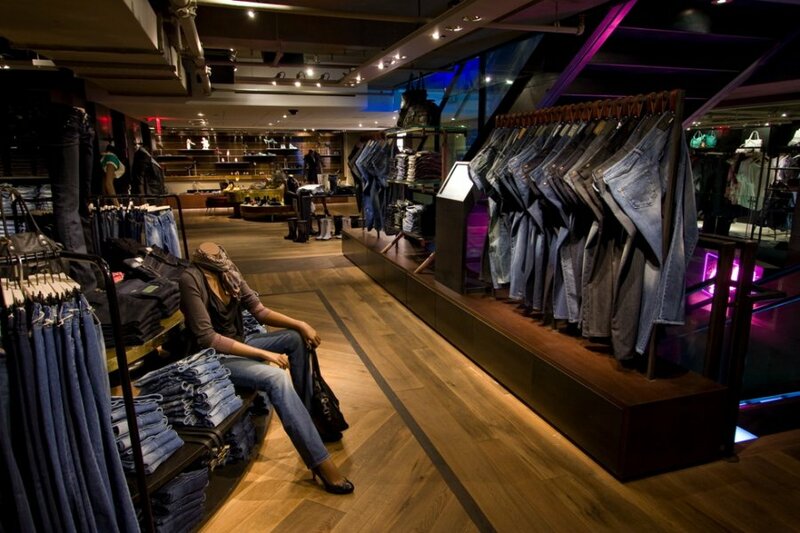 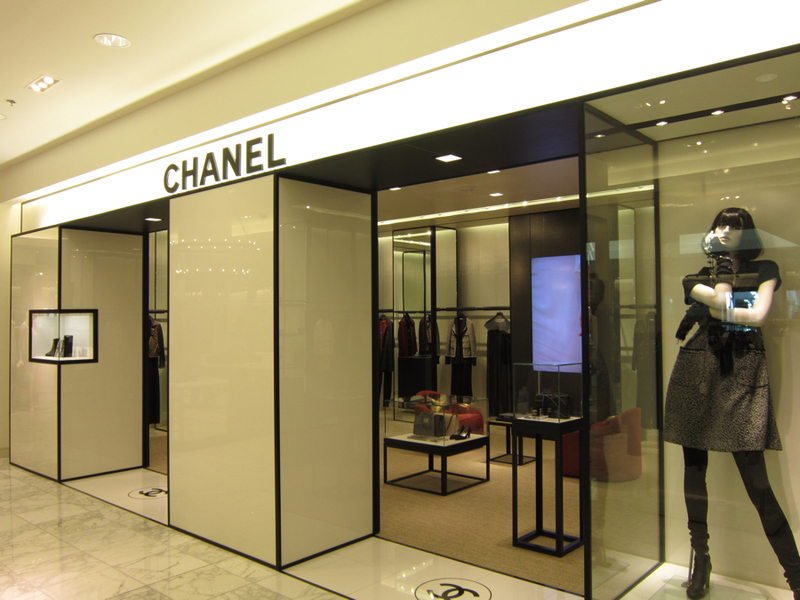 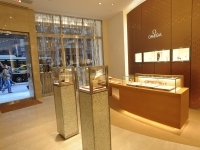 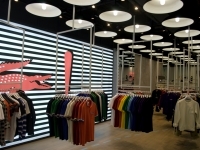 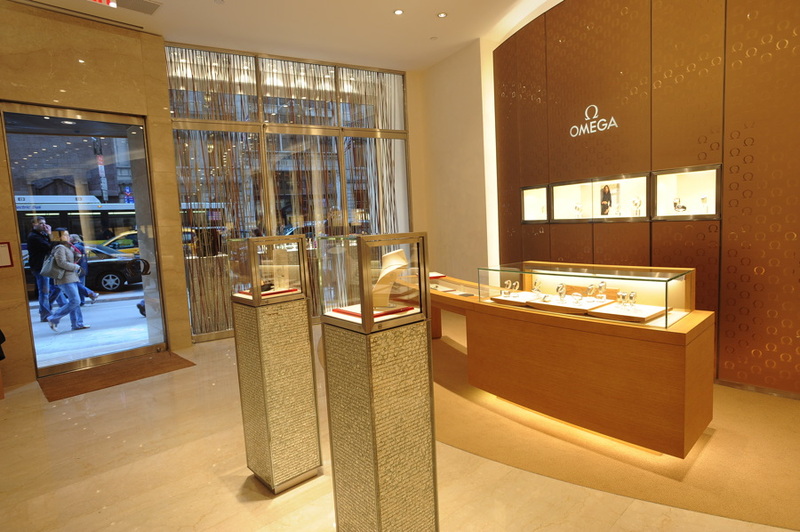 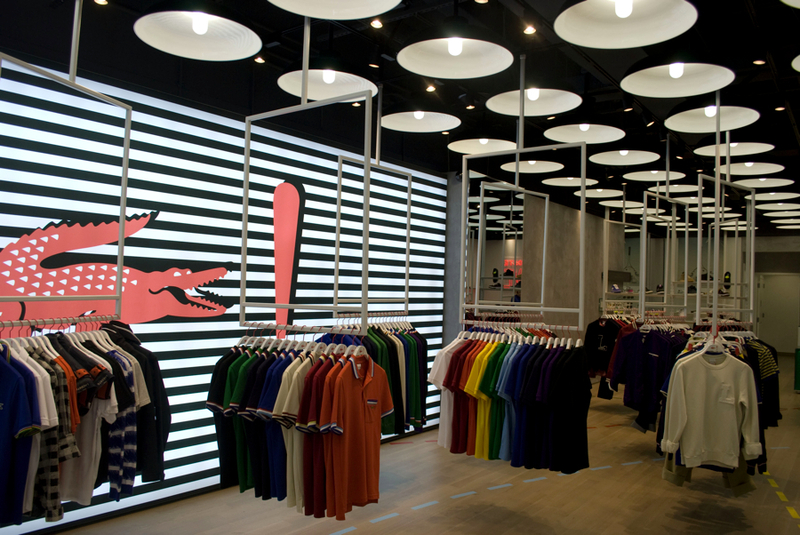 LED lighting was utilized throughout many applications, for signature decorative chandeliers, in-shelf lighting, and cosmetics displays.